Together we did it! 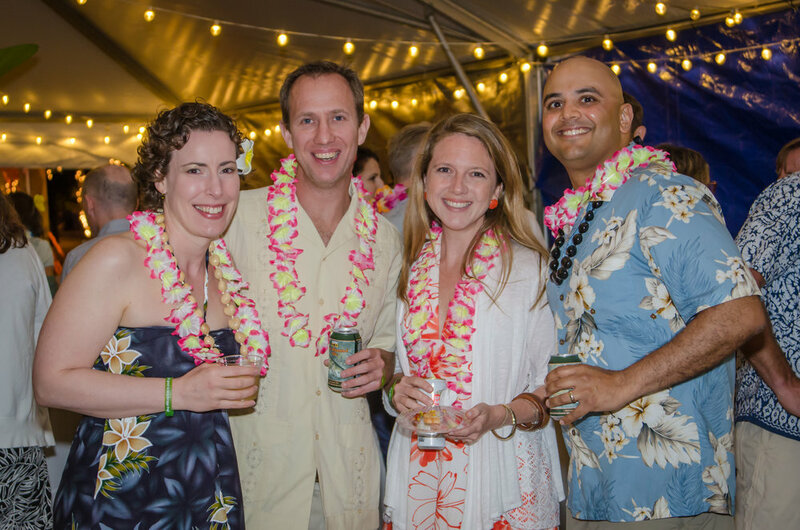 The Island Hopping Luau raised over $20,000! 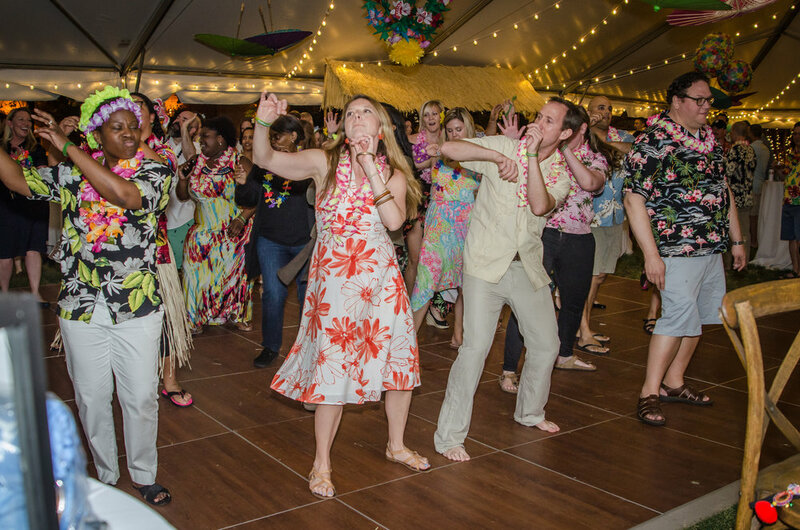 Parents, teachers and staff, gathered under the tent on the Southern Village green on Saturday, April 22, 2017 to dance and bid on live and silent auction items! 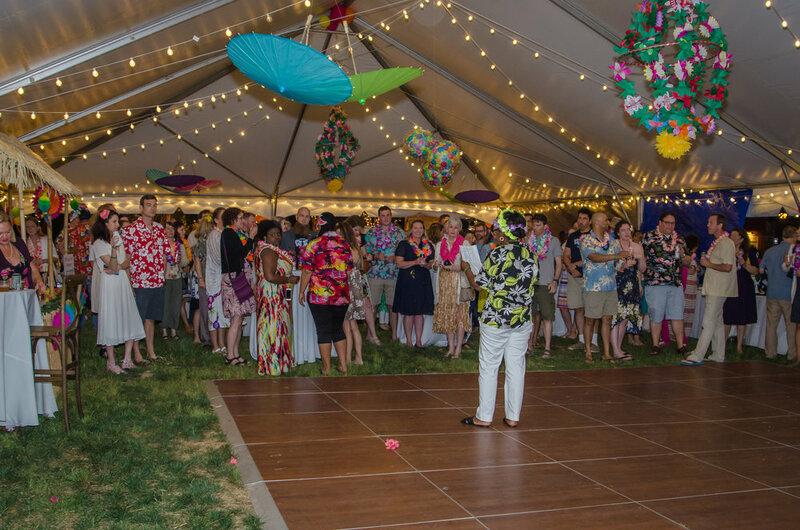 It was a great night and so much fun but we never lose sight of the purpose of this fundraiser - to raise funds to push our school forward in STEAM (science, technology, engineering, art, and math) for our students! Supporting STEAM at Scroggs accounts for 40% of the PTA's budget. 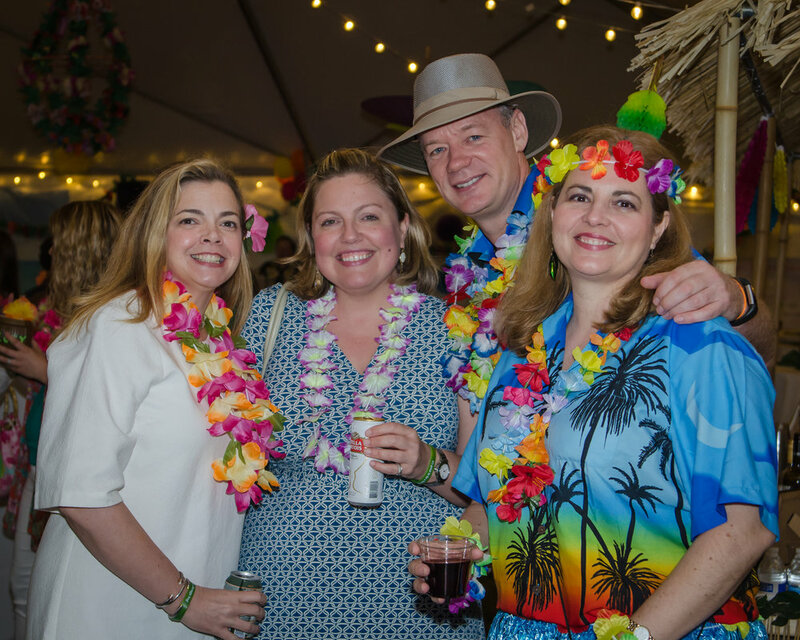 Thank you to all the friends of Scroggs that attended this event and those who bid on the children’s art, “day-with-a-teacher” events and other auction items. Additionally, we recognize all the parents who either purchased teacher tickets or made a donation directly to the event. A special thank you to our corporate sponsors whose support makes this fundraiser possible each year.